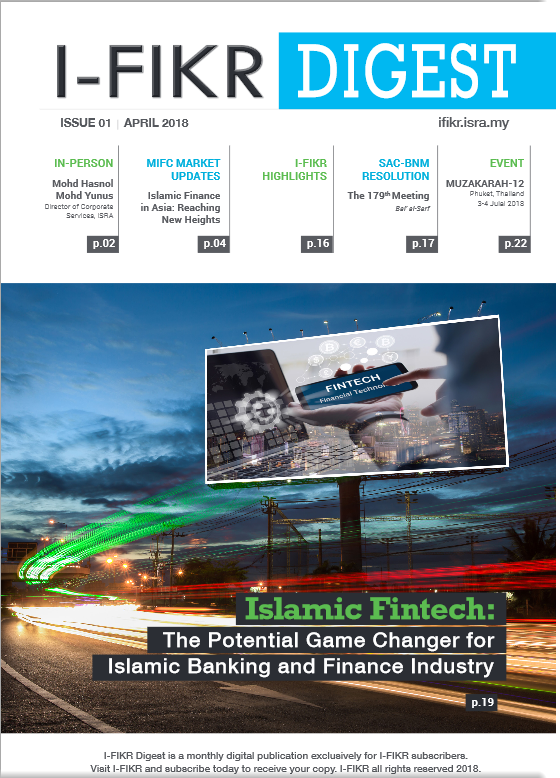 I-FIKR Digest is a monthly digital publication exclusively for I-FIKR subscribers. 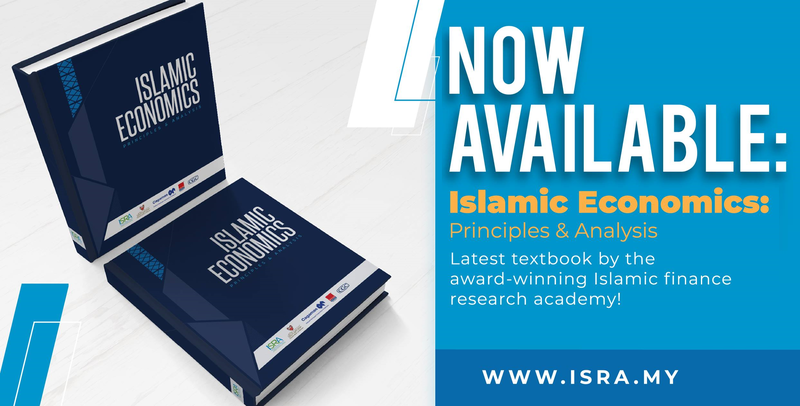 Visit I-FIKR and subscribe today to receive your copy. I-FIKR all rights reserved 2018.